The Voice and The Voice Kids to come to ITV in 2017. The Singing talent show who has previously won awards at the National Reality Television Awards moves from BBC to it’s new home at ITV this year. There is also a new addition, spin-off “The Voice Kids” will also be launching on ITV in 2017, it has been announced. ITV is the natural home of big entertainment so we are thrilled that The Voice and The Voice Kids are both joining our family alongside brilliant shows like The X Factor, Britain’s Got Talent, Saturday Night Takeaway and I’m a Celebrity … Get Me Out of Here. – ITV DIRECTOR OF TELEVISION, PETER FINCHAM. 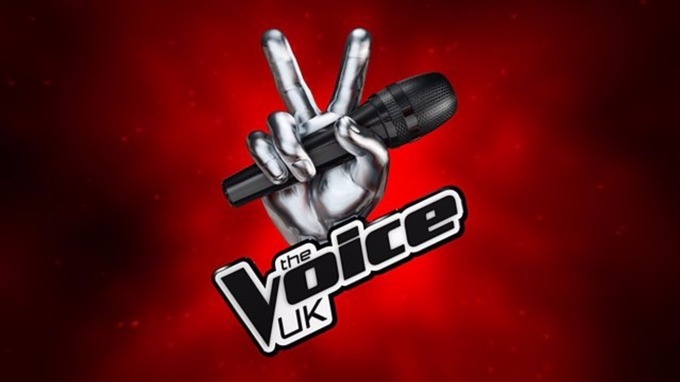 John de Mol, Talpa founder and creator of The Voice, said he was “delighted that The Voice has found a new home at ITV”. With the addition of The Voice Kids we are excited about working with ITV in 2017 to develop and expand The Voice experience for the UK audience after completing what we think will be a fantastic upcoming season on the BBC, who have been a great partner. A three-year deal will see the show, which is currently broadcast on BBC, appear on the main ITV channel. 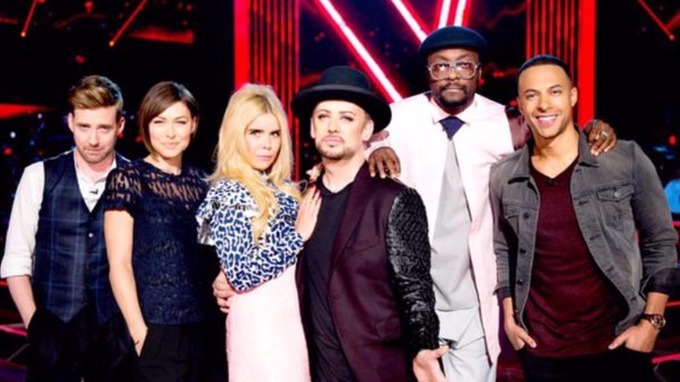 It also includes an ITV2 spin-off show, and two-series commitment to make The Voice Kids.The show, where singers take part in blind auditions in front of “superstar” coaches, has become a global phenomenon and with over 300 million people watching the record-breaking show in 180 countries and over 55m Facebook fans. It starting to be clear, that the Voice is certainly here to stay! !